Posts categorized "Demonstrator Resource Blog"
Click here to visit my exciting new blog for demonstrators! I've been thinking about this for a long time and finally decided to go for it. I truly believe that when demos are successful, Stampin' Up will be successful. And I don't know about you, but I NEED this awesome company to stick around, purely for my sanity's sake! So let's get out there and build our businesses! Last year I wrote some business articles for www.stampinaddicts.com (a wonderful, positive forum for demos and customers alike), and they were very well received. Since then I've also presented at demonstrator meetings, a My Digital Studio seminar, and a regional conference. So I've started with those, and added a lot of other hopefully helpful items and handouts, and I plan to continue to write articles as topics of interest come up. I'd love it if you'd leave a comment letting me know if you find something inspirational on my new blog. 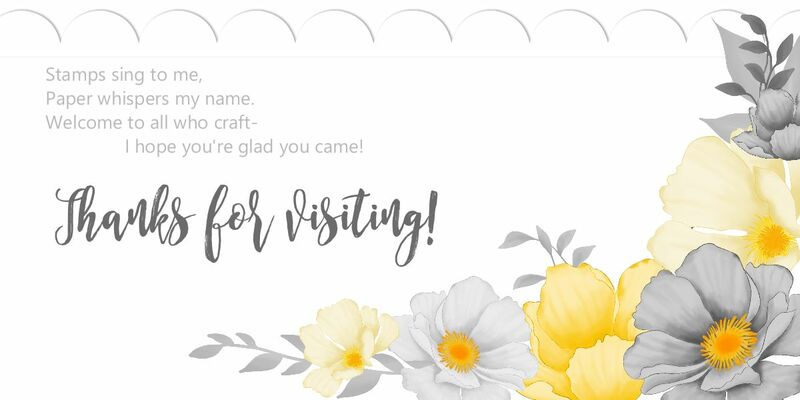 I am keeping it bare bones as far as design, as it takes a lot of upkeep to run this regular stamping blog, and I don't want anything to take away from the inspiration people have been receiving here. I'd also welcome any suggestions you might have for future articles, handouts you've been wanting, and class topics that you'd like input on. Mostly I just really hope I will be able to encourage you to DREAM BIG. I took that as my motto after Convention 2007. I have found that Stampin' Up makes dreams come true. I know it sounds corny, but it is absolutely the case. Every year I have to adjust my dreams higher. I have slightly changed my motto this year--now it reads: Dream BIGGER!